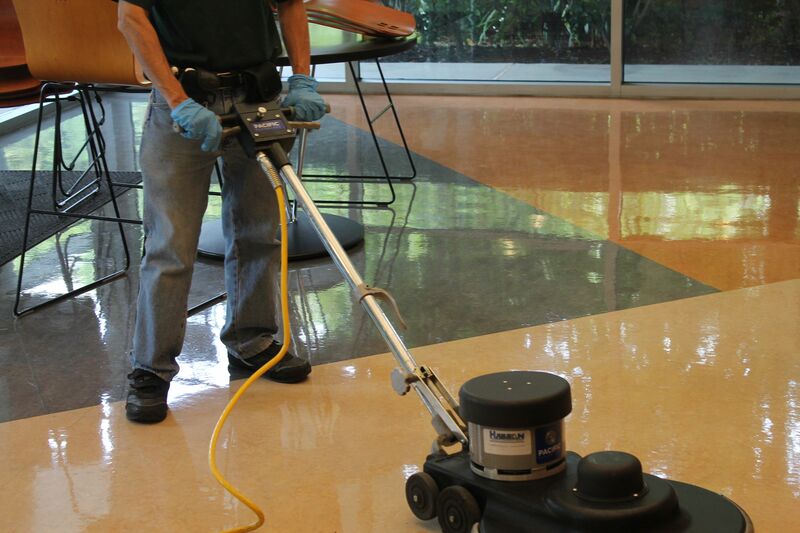 Established since 1970, Hassan Complete Janitorial specializes in individual buildings ranging from 10,000 to 80,000 square feet in size. Nature of past and current accounts are commercial and industrial facilities ranging from 10,000 square feet to 1 million square foot contracts. Business base is primarily within the city borders of San Jose, Santa Clara, Sunnyvale, Cupertino, Mountain View, Los Altos, Milpitas, Campbell, Fremont, Hayward, Pleasanton, Palo Alto, Menlo Park and Redwood City, with over 430 accounts in these geographical areas. Development includes recruiting new hires and coordinating vacation and sick leave temps. Prior to evaluating each potential hire in the field, our Human Resources group completes reference checks, personal reference checks and face to face interviews with each candidate. Final screening is done by fingerprint background checks with the city of San Jose police department. 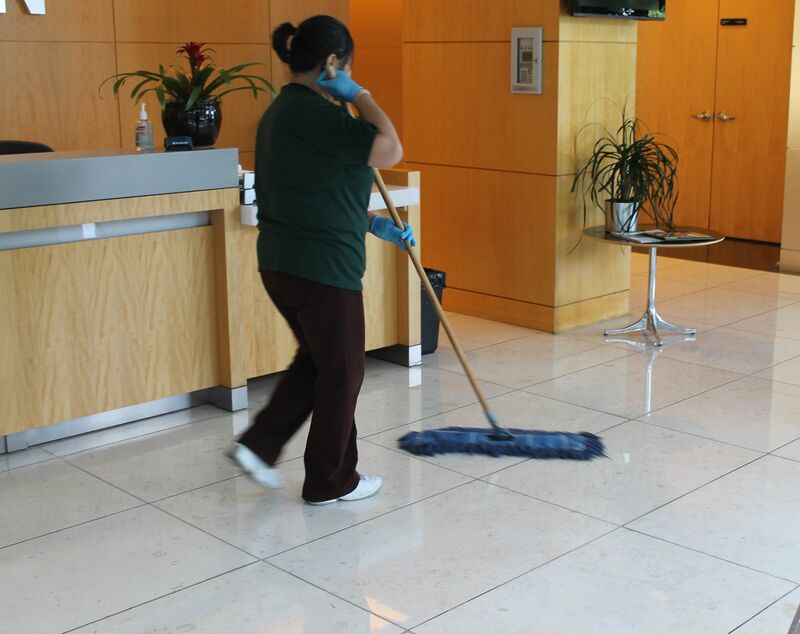 developed an inspection system covering tasks in a form of Daily check-off lists which dayporters and night cleaners turn in to their crew lead at the end of each shift. 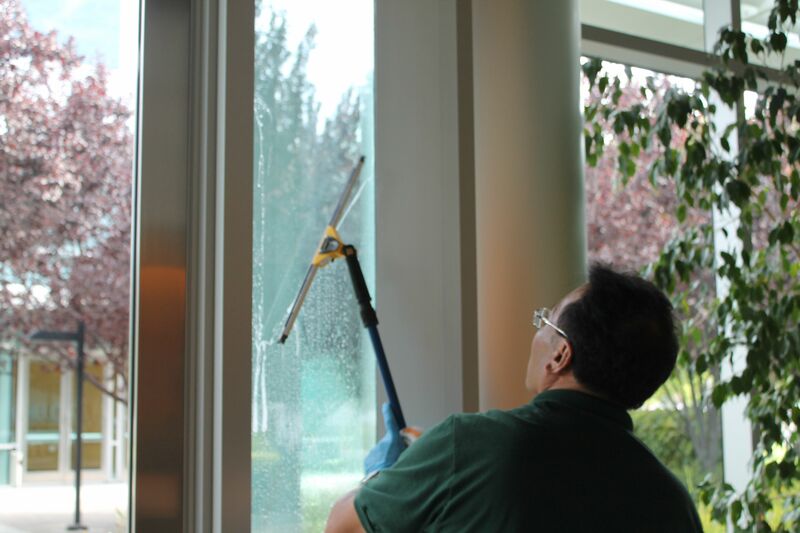 Accountability is further inspected by field supervisors to guarantee consistent quality service. 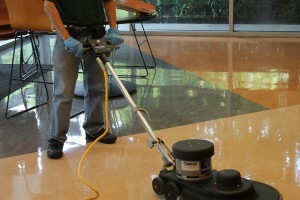 Hassan Complete Janitorial holds monthly training classes for all new hires. Topics include: Definitions of cleaning, Proper use, handling, and disposal of chemicals; Comprehensive instructions on the operation of equipment; Proper use of respirators, protective goggles, gloves, and clothing; and a comprehensive injury and illness prevention program including our code of safe practices for custodial personnel, hazardous substances communications, respiratory protection, blood borne pathogens, hazardous waste handling, accident prevention reporting, emergency evacuation protocol, security and lockdown procedures.